Easy to pick up and, probably, hard to master. 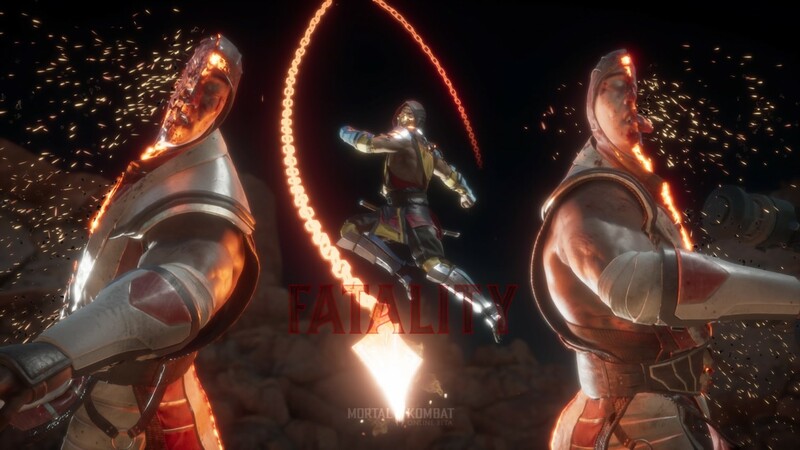 NetherRealm Studios’ latest entry in the acclaimed fighting game franchise, Mortal Kombat 11, is nigh upon us, and, a little under a month before its April 23 release, we got our hands on the beta, which is only available for those who pre-ordered the game. 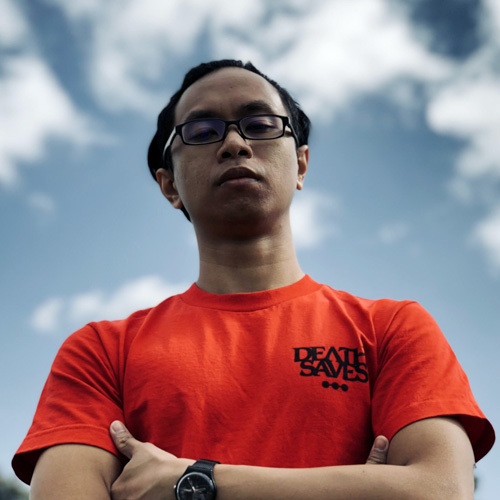 At the time of writing, the beta was ongoing from March 28 – April 1, so there’s plenty of time to do some practice runs, be it with the AI on the classic Kombat Tower, or Online with a matchmade random player. There are only two gameplay modes here, and those are the aforementioned Kombat Tower and Online matches. 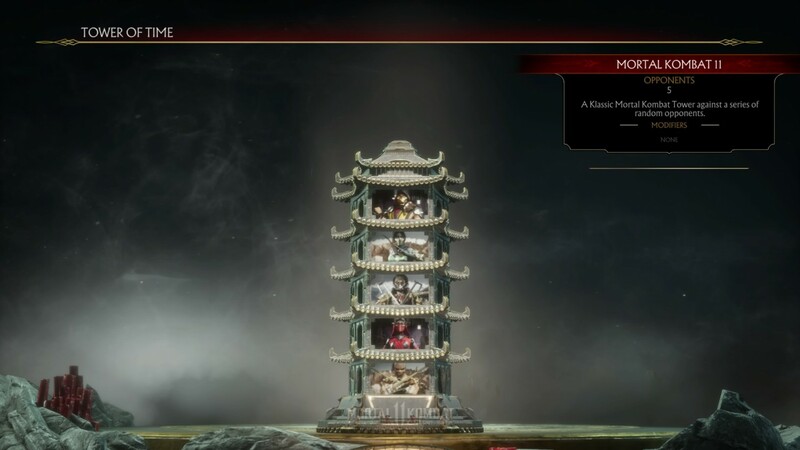 The Kombat Tower is pretty straightforward; you pick among five available fighters – fan favourites Scorpion, Baraka, Jade, Kabal, as well as series sophomore Skarlet, and you’ll be pitted against them in random order, with increasing difficulty. At the start, we mentioned that MK11 was easy, and we will say that again. The game is super simple: you have a button each dedicated to two types of kicks and punches, as well as a block button, throw, change stance, and guard. The button mapping is rather seamless and translates well to when you’re smashing skulls or ribcages in. Combos are pretty easy to string, with minimal memorisation required. Even the more advanced combos, that have the new Amplify trigger (R1 for PS4 controllers, or RB for Xbox One types) that will flash when a window of opportunity arises. 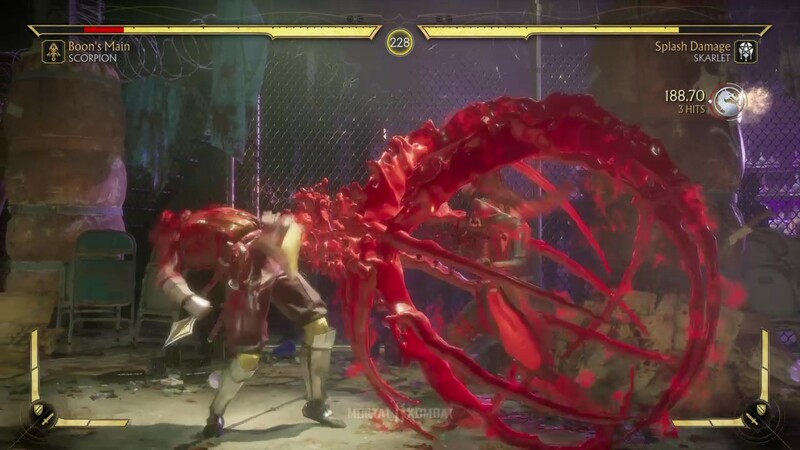 This is a welcome new addition to MK11 as it feels both accessible for newbies to try out different ways of executing moves, yet intricate enough for seasoned players to surprise their opponents. 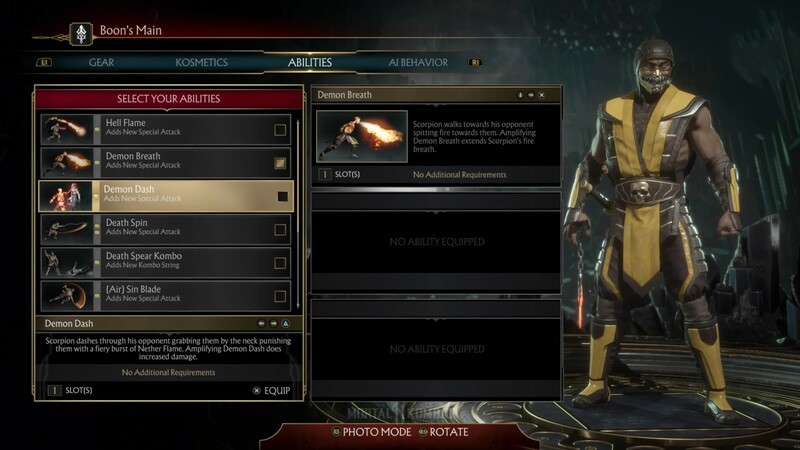 For fans of NetherRealm games, you’d know that this is something they’ve taken from the Injustice games, which makes perfect sense to bring to MK11. Similarly, when you’re reduced to low health there’ll be a prompt for you to perform a Fatal Blow, which is easy but super satisfying to pull off. These button prompts are straightforward with little technicality involved, which is very newbie-friendly. Say you have friends over who are more of the casual sort, MK11 will most definitely be one of those games everyone will take turns with at the couch. This is one of the best features NetherRealm replicated from the likes of Mortal Kombat X and Injustice 2, which were also pretty newbie-friendly. Of course, if you’re the more technical sort, MK11 doesn’t shy away from that. There’s a reason why some familiar faces are here, so you veterans can jump right in and dish out the pain. 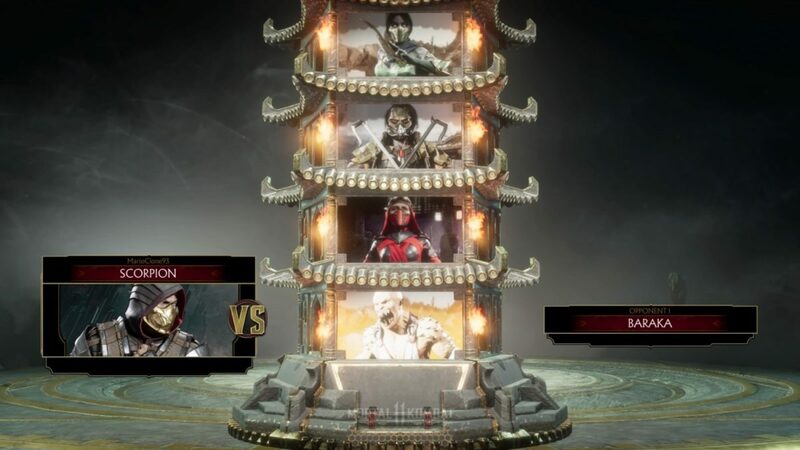 Fan-favourites such as Scorpion and Baraka feel right at home, with all their signature moves feeling familiar yet fresh ,especially with the new Amplify mechanic reducing a lot of complexity yet giving players that option to diversify their playstyle. 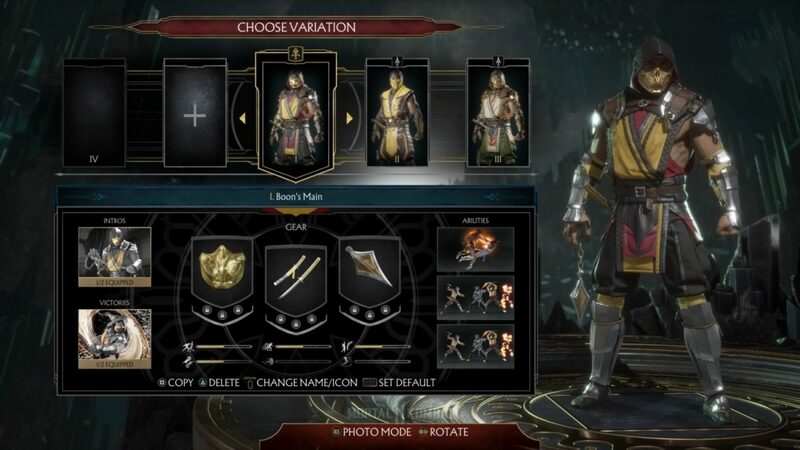 And speaking of diversifying playstyles, the addition of the Kustomize option adds a world of new possibilities for players to play MK11 the way they want to play it. Not only you can tweak the aesthetics of your favourite fighters (a la Injustice 2, but without the added stats, not that it really matters here), but you also get to kit out different moves as you see fit. You’ll have three slots to fill out, with simpler moves only requiring one and the more complex moves requiring two. 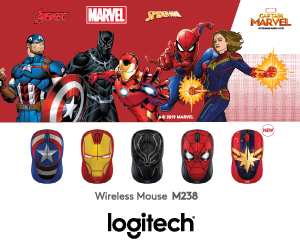 You can mix and match these provided you don’t exceed the limit, and you’re good to go. On paper, this sounds like an excellent new feature as it allows you to tailor your playstyle to the character you feel most at home with. 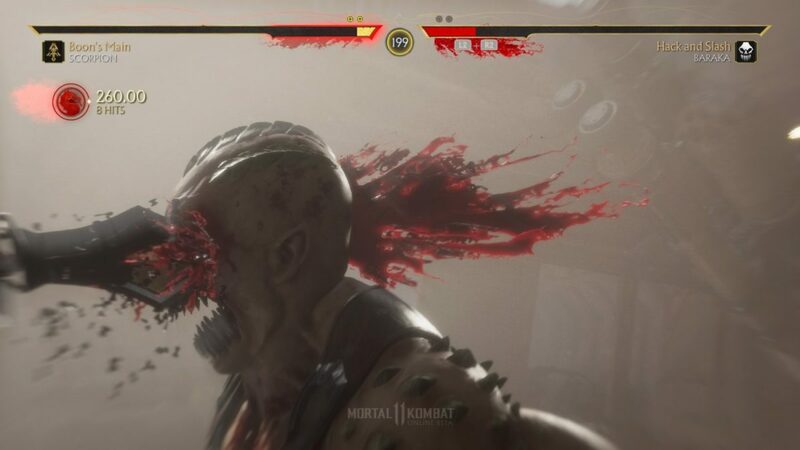 So if you want to play Baraka as a zoning specialist, throwing his Flying Shards for most of the time, or Skarlet as a versatile close-to-mid-ranged fighter, you’re welcome to try those as well. 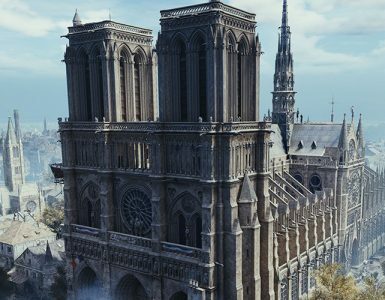 But does it really add more depth and complexity to the game? Not by much. In fact, many would argue that forcing players to only use a select few advanced moves out of a possible 20 or 30 limits them from fully utilising their favourite fighter’s kit. The devs might argue this limitation is where your creativity as a competitive fighter is then tested. Thus making the competitive aspect of the game a lot more unpredictable, as then you’d be second- and third-guessing what kind of moveset your opponent has. 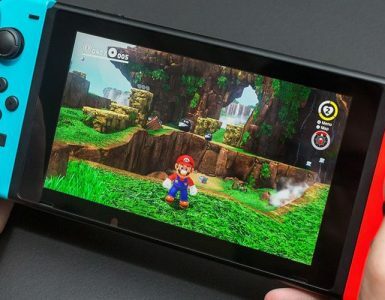 Based on our understanding of this current build, there are certain moves that you’ll naturally gravitate to because of the utility they offer, lower recovery time, as well as the damage they do. This begets a certain style of meta being set, even in the early stages, because you essentially don’t want to be caught flat-footed with a move that takes too long to wind up or recover from especially if you miss, leaving you vulnerable to a counter-attack. 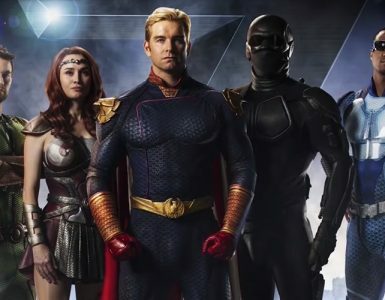 So yes, while the intentions limiting your fighting capabilities to facilitate a more streamlined and possibly unpredictable style of play are noble, it ultimately might backfire because the lack of diversity forces people to adopt certain quick-win strategies in order to stay on top. Kustomize may be good for casual players who just want an easy way into the MK franchise, but veterans of the series may be put off at the lack of breadth and depth Kustomize brings to what they’re normally used to. And that unpredictability in swapping out your entire moveset is arguably a questionable part brought about by the Kustomize feature. Mortal Kombat X did a great service to newcomers by simplifying the controls, but didn’t limit players to certain moves so as to encourage advanced players to adopt their own strategy. 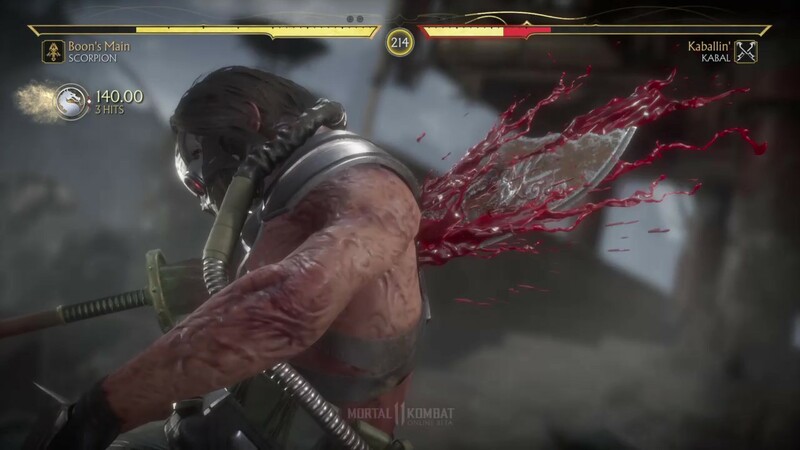 What MK11 is doing here could restrict the game a tad much to the point where it might become too stale to play after a while (see Diablo 3). Even if the final roster (DLC notwithstanding) will number at around 20-odd, it will not have much lasting power if players are not given a good enough incentive to change out their moveset without feeling too limited. Regardless, so far, so good from NetherRealm Studios. 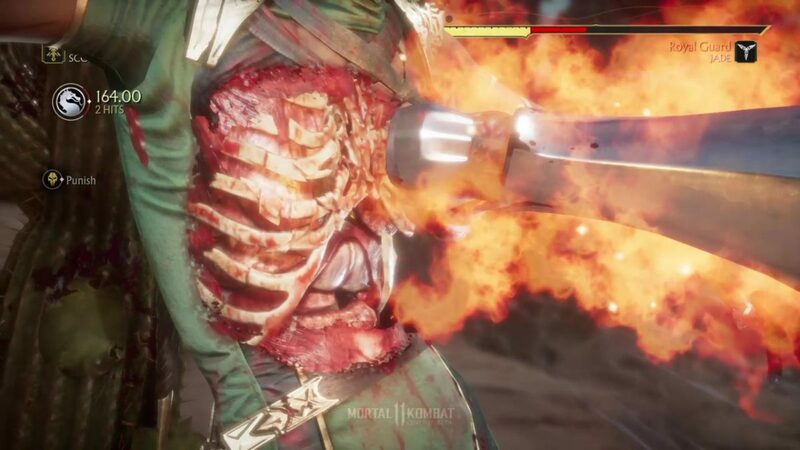 Mortal Kombat 11 is still shaping up to be a solid new entry to the franchise, and it looks like it might just topple X as the king of modern iterations of MK once it irons out the new features, especially with Kustomize. Only one way to find out now, and that is April 23. Mark your dates, Kombatants!